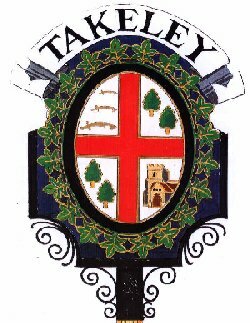 Website for the Takeley Local History Society which contains much archive material relevant to historians and genealogistswith an interest in the village and its people. In particular users will have access to our memorial inscriptions work, links to our church records, local wills and details of some twenty odd local history booklets which have been produced by the society. Format of material is varied according to resource and more is being added over time. The only limit on time period covered is the information we currenty have available.